The unique micro climate of this north-east facing valley produces distinctive cool climate wine of world class quality. The hand picked fruit was fermented using indigenous yeasts and undergoes natural malo-lactic fermentation the following spring in the traditional Burgundian manner. The wine is not filtered or fined and is aged in new and two year old French oak. It is recommend that this wine be decanted. 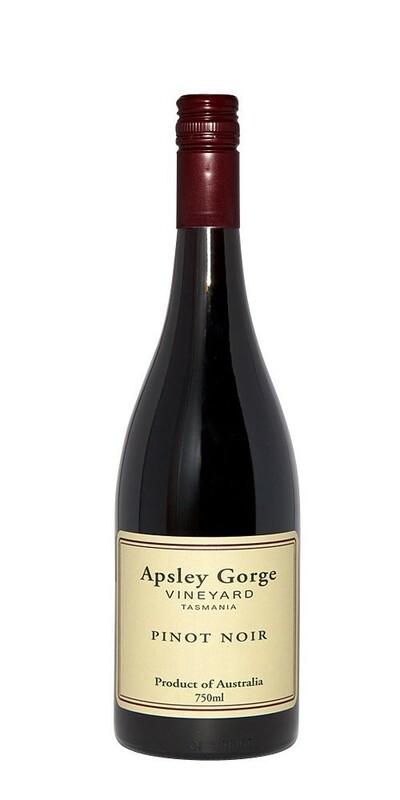 Apsley Gorge's Pinots are known world wide as some of Australia's best!